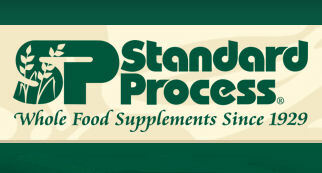 We carry nutritional supplements for the convenience of our patients. We keep a variety of supplements in stock as well as full access to placing orders for special requests/needs. Additionally, our doctors are able to help advise you in what would be a good choice for your personal needs. Learn more with the links below!